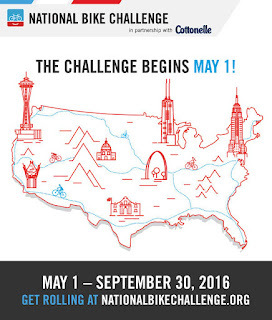 Century Cycles Blog: Join the National Bike Challenge! 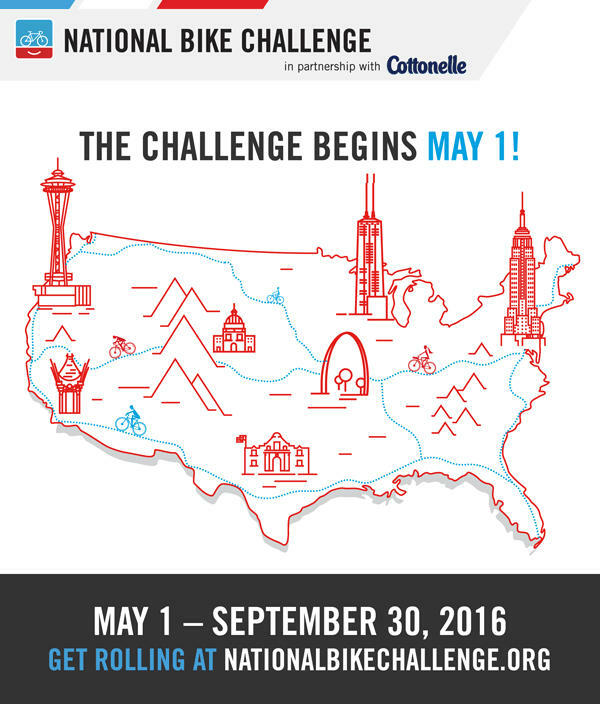 It's May, and the start of National Bike Month and the National Bike Challenge! Start logging all of your rides and miles now through September 30 to rack up points and help Cleveland beat Pittsburgh in the Rust Belt Battle! You can log your rides manually, or if you use Strava, MapMyRide, or Endomondo, your miles can be logged automatically! Join your workplace or school to see you stack up against your co-workers. Compare your points to other in your community! Create a team, or join the Century Cycles team!